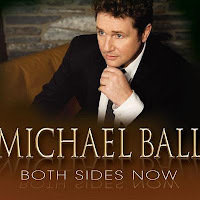 Updated 26th November: If you think that Michael Ball has been resting on his laurels after his critically acclaimed (and exhausting) run as Sweeney Todd at Chichester and in London's West End, then think again as he has been recording a new album and planning a concert tour for next year. The Both Sides Now Tour and new album will comprise two halves featuring Michael's biggest hits from both his recording and stage career. The album will be released in February and will also feature new tracks written by Andrew Lloyd-Webber and Tim Rice. 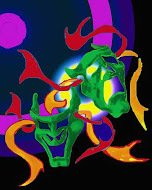 The Both Sides Now Tour starts on 15th April at Ipswich and carries on until 10th May ending at the Portsmouth Guildhall. Tickets go on sale at 09:00 on Friday 30th November. Presale begins Wednesday 28th. Disappointing that no Edinburgh date has been announced - I can't remember Edinburgh ever being missed out on a Michael Ball tour before.